Copywriter. Marketer. Product Manager. Story Builder. Steve Ramos Media is a marketing studio and manager of interactive design products. 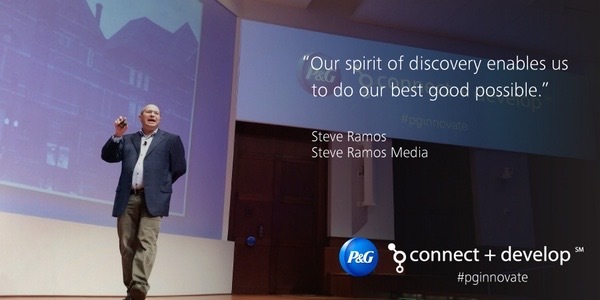 Founder Steve Ramos provides content marketing and story building services that help businesses grow. He has published numerous culture, design and innovation stories in ‘Fast Company’, ‘New York Magazine’ and 'QZ/Atlantic Media'. Founder of creative marketing studio building interactive design and storytelling products. Manager of an entrepreneurial marketing team helping corporates, entrepreneurs and startups grow. Providing content strategy, marketing and story building services that help businesses grow. Providing content, ideas, inspiration and strategy in support of corporates, new products and services and startups. Leading creative teams on design, build and implementation of interactive design products including Cincinnati Podcast Festival, Good Discoverys(s) civic design festival and Ezzard Charles in Laurel Park, a comprehensive project utilizing community programming, digital experiences and public artwork. Delivering content and story building at high levels of exposure, organization and professionalism. Leading creative teams on design, build and delivery of comprehensive marketing products. Delivering unique content involving frontier technology from interactive experiences to projection mapping activations and AR storytelling to podcasts. Contributing content, interviews and storytelling to ‘Fast Company’, the world’s leading, progressive media brand with a focus on innovation.